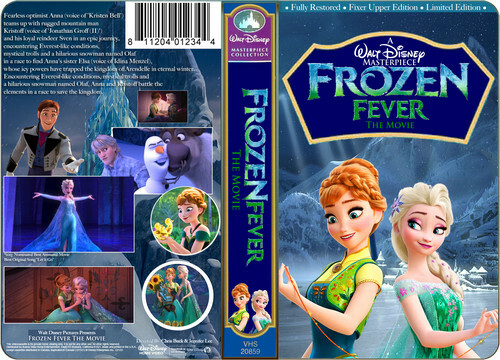 A Walt 迪士尼 Masterpiece 《冰雪奇缘》 Fever The Movie (1998) VHS. 潮流粉丝俱乐部. HD Wallpaper and background images in the 迪士尼 club tagged: photo christianh. This 迪士尼 photo contains 动漫, 漫画书, 漫画, 卡通, and 漫画卡通.